Durty Nelly’s Hostel is located just a short walk from the Central Station, in the heart of the historical city center, in walking distance to city attractions, sights, and nightlife. Our staff are ready to help you organize your stay – from navigating the city, organizing day tours, museum tickets, canal cruises and bike rentals. Make the most of your Amsterdam trip, save time and money. 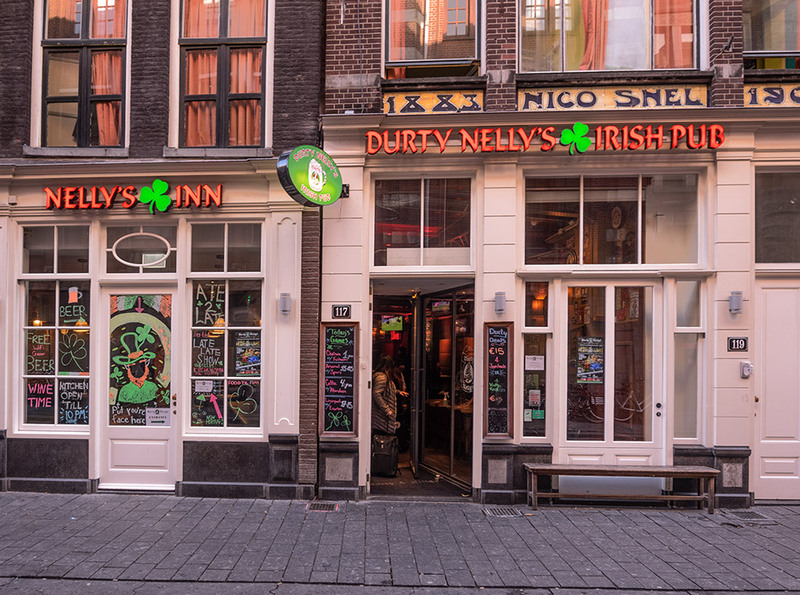 Durty Nelly’s Hostel is located just a short walk from the Central Station, in the heart of the historical city center, within walking distance to city attractions, sights, and nightlife. 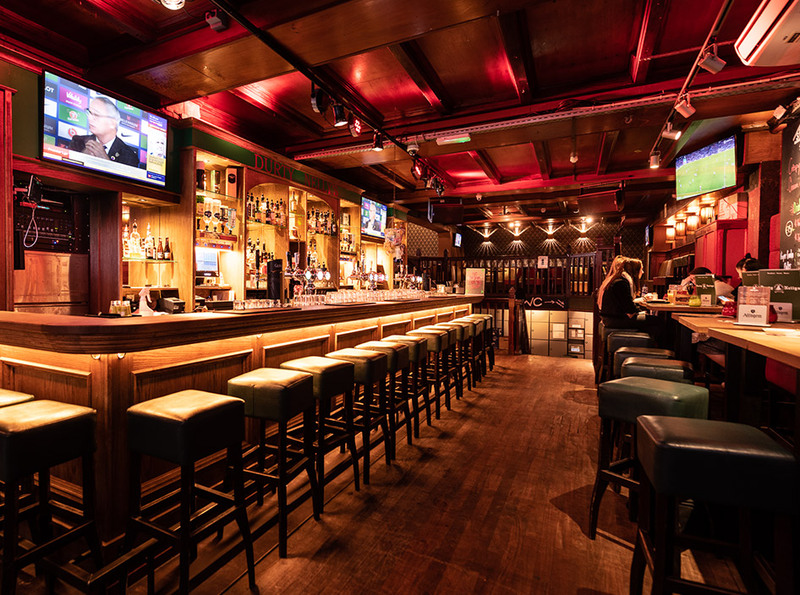 The bar carries a wide selection of tap and bottle beers, whiskey and spirits. Open daily 9AM to 1 AM (Friday & Saturday until 3AM), catering to everyone from individual to large groups. All main sporting events are shown on big screens. Coming to Amsterdam with a group? Organizing a Stag or Hen Party or just a weekend away? Please make sure to check our group booking terms and conditions.